Heaters can be categorised generally into solid fuel space heaters, oil fired stove space heaters, oil fired forced air burners and gas combination boilers. Radiators can be plumbed from all systems and some heaters can also provide domestic hot water. 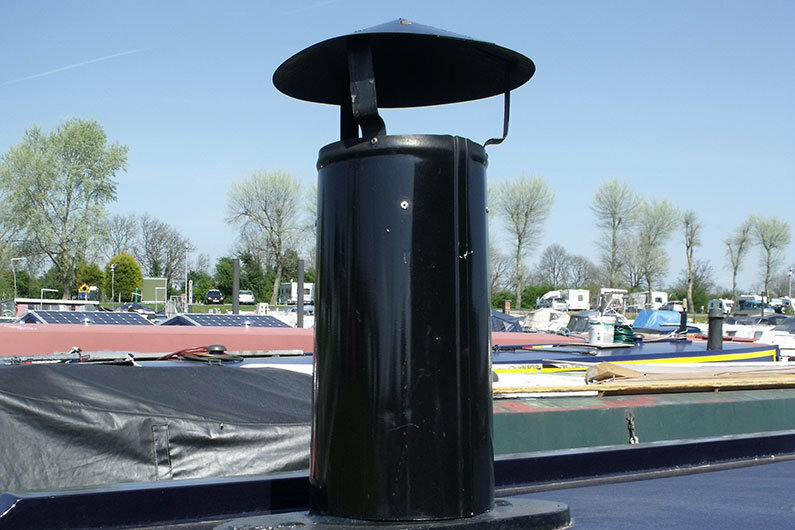 Solid fuel space heaters are the traditional and therefore most commonly used form of heating on narrowboats. They evoke times gone by with their design and function so be mindful of this when lugging 25kg bags of coal back from the merchants or storing tons of logs for winter. Simple to maintain and easy to use, they are more controllable than many people think but create dust and need cleaning out. Oil fired stove space heaters are designed to have no moving parts, running on a gravity fed drip from either the fuel tank or a separate bow tank. They need regular de-coking and can take longer to get to temperature from a cold start. Many people run these continuously through the winter months on their narrow boats. Oil fired forced air burners are compact, clean and the most like domestic systems in operation. They can be noisy and are expensive when they go wrong. The latest systems have computer based diagnostics and need regular servicing. Gas combi boilers are also very much like their domestic equivalents in use, quieter but potentially more expensive than the oil fired forced air burners. 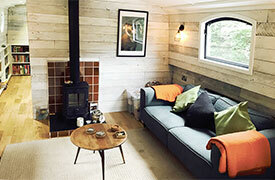 If you are buying a second hand narrowboat, a particular heating system may be part of your ‘wish list’, however it is generally possible to change the heating system installed as part of a re-fit. 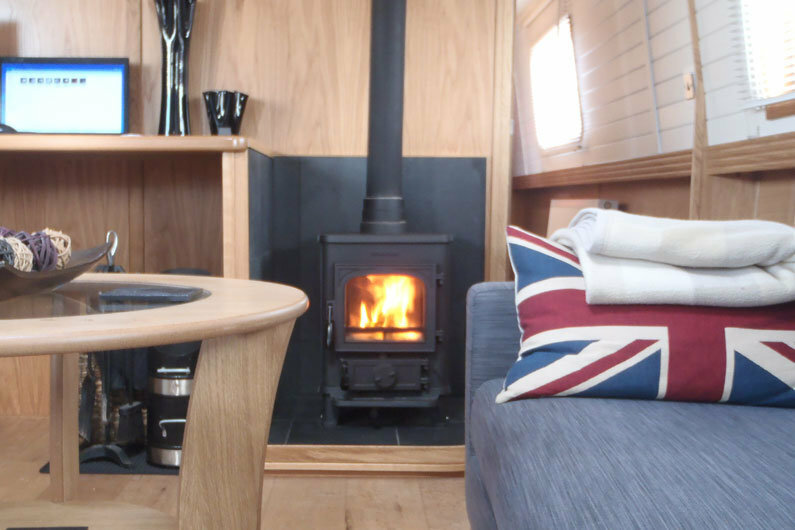 If you are buying a bespoke canal boat or a sailaway, discuss with your narrowboat builder the type of heating you would like on your canal boat. 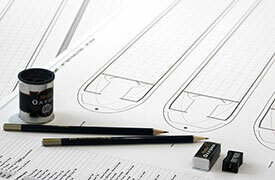 A canal boat design consultation can support you to make the right decision to ensure you never have to agree with the many people who will ask you “is it cold on a narrowboat?”! 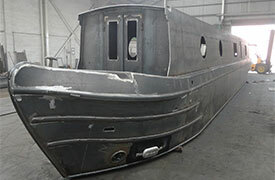 People die every year through heating related accidents on narrowboats. Whatever system you use, refer to the Boat Safety Scheme, your supplier/boat fitter and the manufacturers instructions or installation guide. British Standards with BS 8511:2010 have a recommended best practice for the installation of solid fuel stove space heaters. Follow it! Finally, Carbon Monoxide (CO) kills. It occurs in the exhaust of internal combustion engines including back-up petrol fired generators. 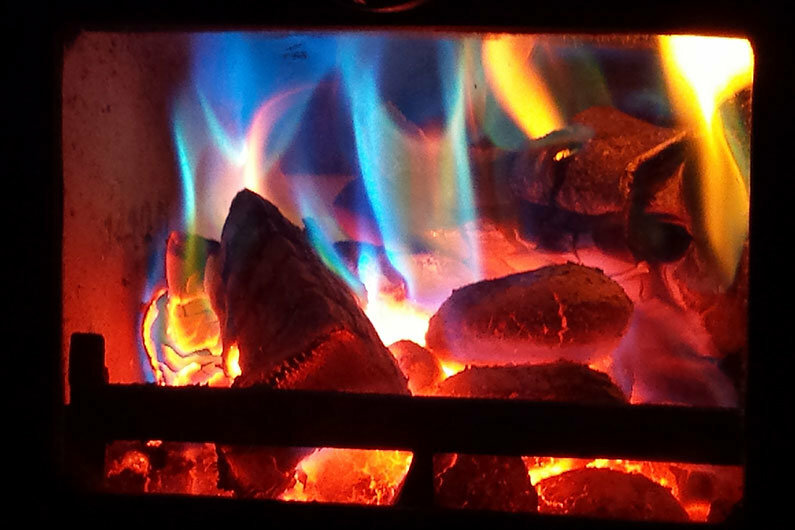 It forms from the incomplete combustion of wood, coal, charcoal, oil, paraffin, propane, natural gas and rubbish. It is colourless, odourless and tasteless. It cannot be absorbed by the lining of the lungs and builds up causing DEATH. In recent years, solid fuel stoves and engine or generator exhaust fumes have been responsible for most deaths of boaters from CO poisoning. Solid fuel stoves can have up to 100 times the concentrates of CO found in a gas hob burner with problems.